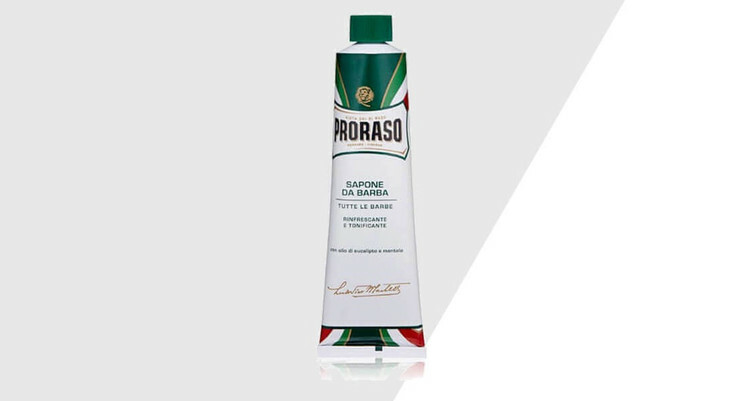 Discover our Italian Proraso shaving products with traditional flare. Or check out our Made in the USA old school shaving creams. Regardless of the style, we know you'll be satisfied.